Rising up in the early summer to produce cup-shaped blossoms in all colors, the Tulip plays an important role in many home flower gardens. It has inspired downright frenzy and obsession in historical gardeners. 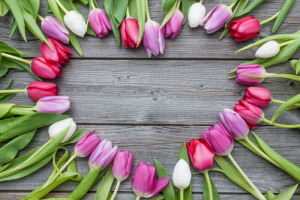 Whether you’ve fallen in love with Tulips after strolling through thousands of acres in the Netherlands or a trip to the corner floral shop, you can learn more about the history of the world’s third most popular flower and what it symbolizes both yesterday and today. 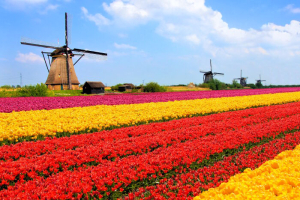 What Does the Tulip Flower Mean? The name Tulip is short and to the point, but it comes with a long and convoluted history behind it. Etymologists currently trace it back to the Persian word for turban, delband. 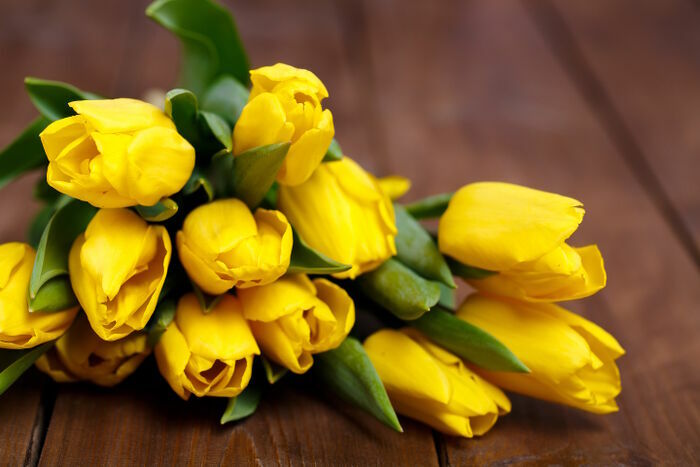 Yet this is likely due to a bad translation rather than an actual link, since Persian citizens loved to wear Tulips in their turbans and writings from the Ottoman empire about the flower were translated into Turkish, Latin, and French before arriving at the name we now use. 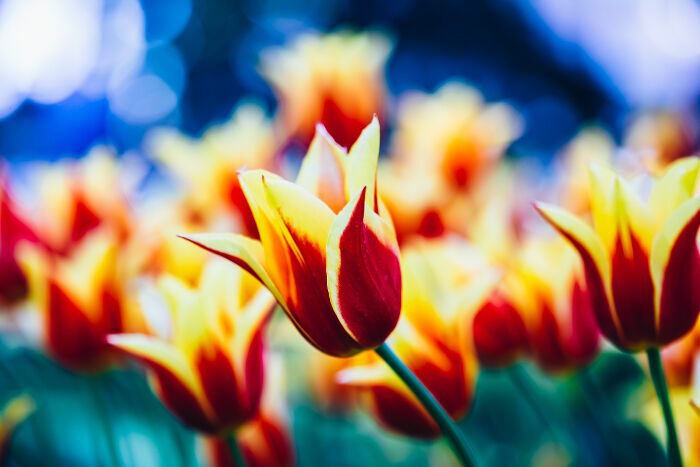 All common Tulips belong in the Tulipa genus, but some variations are called neo-tulipa because they’ve grown wild for so many generations they’ve developed different characteristics. The Tulip is a classic flower of love, although it was considered more of a symbol for charity by the Victorians. 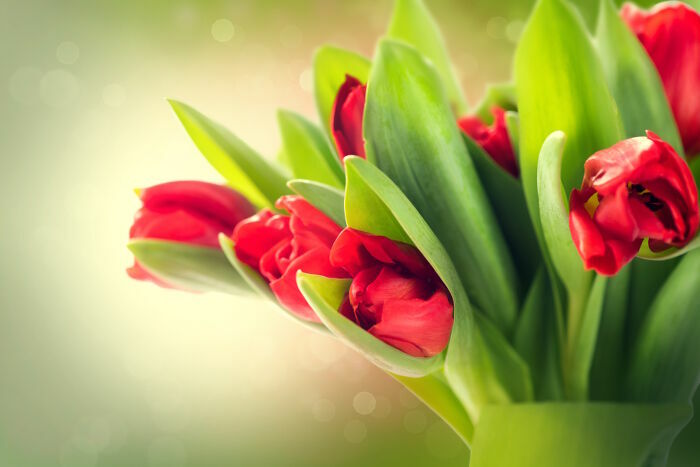 The Turkish people who originally bred the flower considered it a symbol of paradise on earth, making it a part of many religious and secular poems and art pieces. 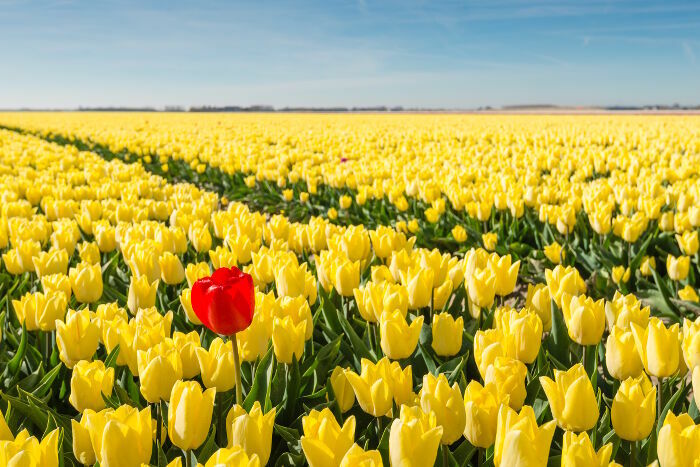 While the Ottoman empire planted the bulbs to remind them of heaven and eternal life, the Dutch that popularized the flower considered it a reminder of how brief life can be instead. The link to love and passion developed primarily in the 20th and 21st centuries, but that doesn’t detract from the strength of the symbolism behind this flower. 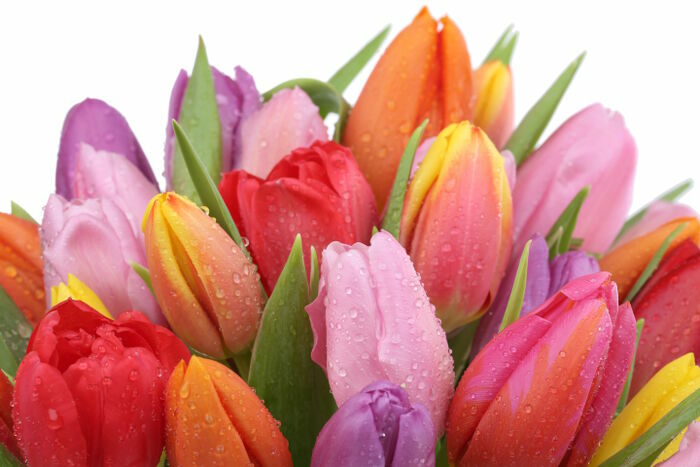 All Tulips offer a basic cup shape that shows off the sides of the petals. A dark or light colored center contrasts against the petals and can symbolize a broken or light heart respectively. 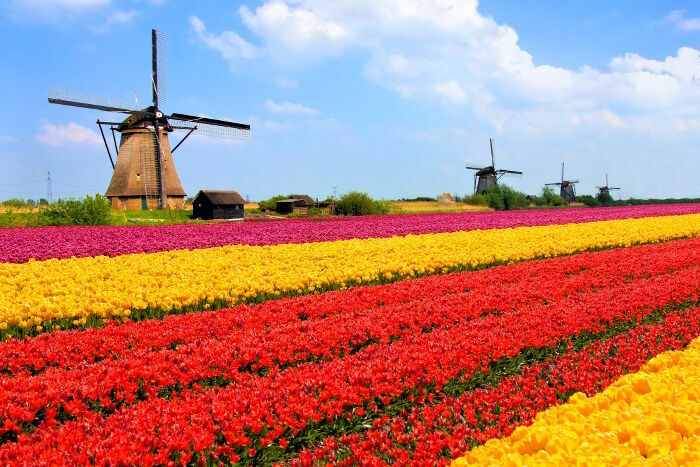 The flower has been in cultivation since the 13th century, but it really took off in the 1600s when Turkish traders introduced it to the Dutch. The Tulip crazes in the 17th century became so fevered that the bulbs were traded as currency and theft of the flowers triggered harsh penalties. Now the bulbs are available in grocery and home improvement stores for a just a few dollars. Yellow is the color of unrequited or spurned love. 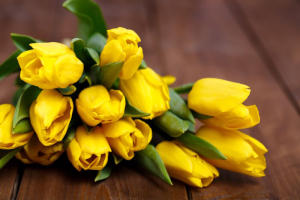 Sending a yellow Tulip to someone means you love them, but you know they don’t return your feelings. Bright red is the color of passion and perfect love. 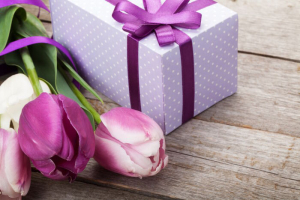 Don’t send a bouquet of these flowers to a family member or you’ll be sending the wrong message! Purple is tied to royalty, but also abundance and prosperity. Pink is less intense affection and love, and also offers a more appropriate choice for friends and family. As a member of the Lily family, Tulips are edible but not particularly medicinal. There hasn’t been much research on the potential medicinal value of the humble Tulip, even in the Middle Ages. 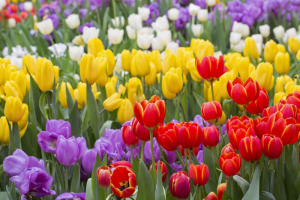 The same flowers that were valued so highly by the Dutch in the 1600s became emergency food rations for the country during World War II because the starchy bulb provides a surprising amount of calories. 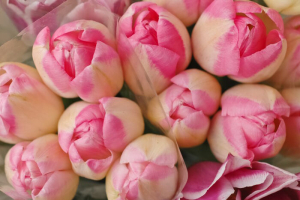 The petals are also edible, leading to dishes with stuffed Tulip blossoms. Is tulip a wildflower of northern pakistan????? 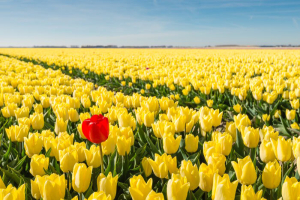 What does a tulip mean in a dream and it’s seeds spiritually?